matt damon | six words to change the world. 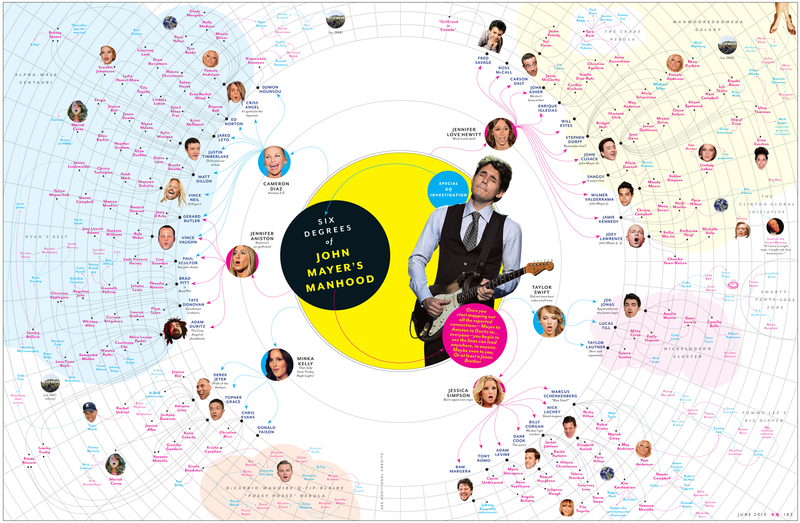 six degrees of john mayer’s manhood. I love how it connects Sarah Silverman, Jimmy Kimmel, Matt Damon and Ben Affleck. Remember that?